Feel the Relief of Your Jobs Well Done. to Hire, Develop + Retain Great Talent with Competencies. CompetencyCore gives you the freedom to succeed. 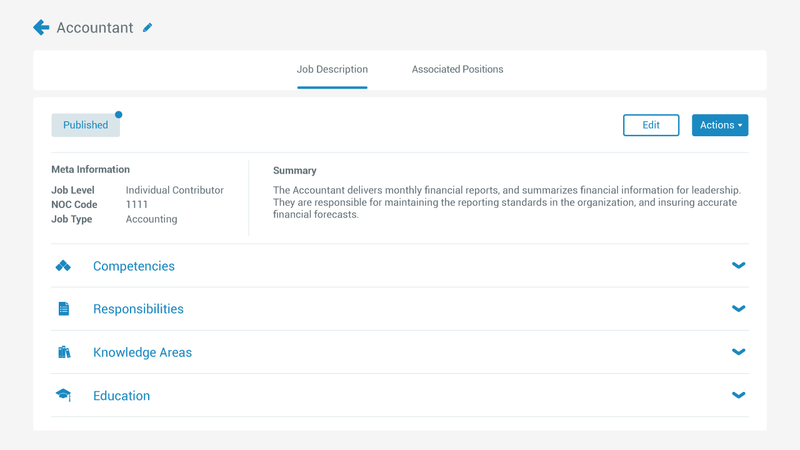 Build Smart Job Descriptions, only in CompetencyCore, to power your employees' entire lifecycle - from hiring and selection to engagement and development. Watch the software tour video to learn more, then request your demo to see it in action. Get your free demo to see how CompetencyCore helps you fulfill your mission to hire, develop and retain great talent. Job description management just got a whole lot easier. Standardize your organization's job descriptions and build new descriptions in 30 minutes or less. Access our 500+ job descriptions to take total control of your company's job descriptions. Learn more about our job description software. 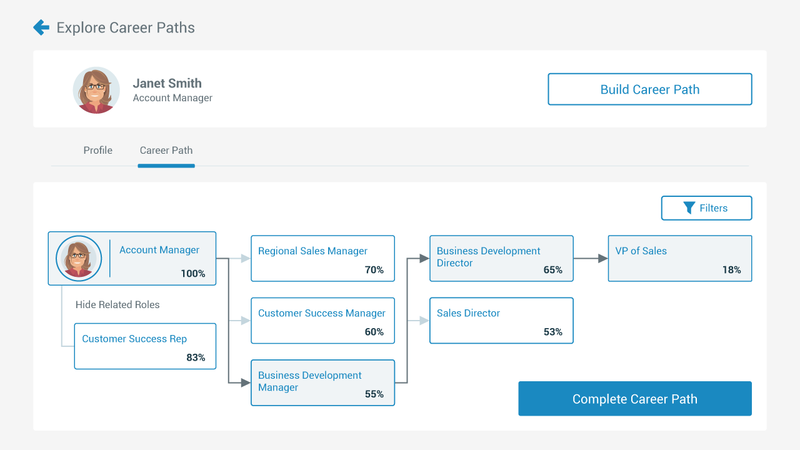 Turn your old descriptions into talent management tools. Adding competencies to your job descriptions transforms them into dynamic talent management tools. And it's easy with CompetencyCore. Draw from HRSG's extensive library of competencies and map them to your company's jobs with the click of the button. Learn more about our competency management software. Get a tip of the hat from your hiring managers. 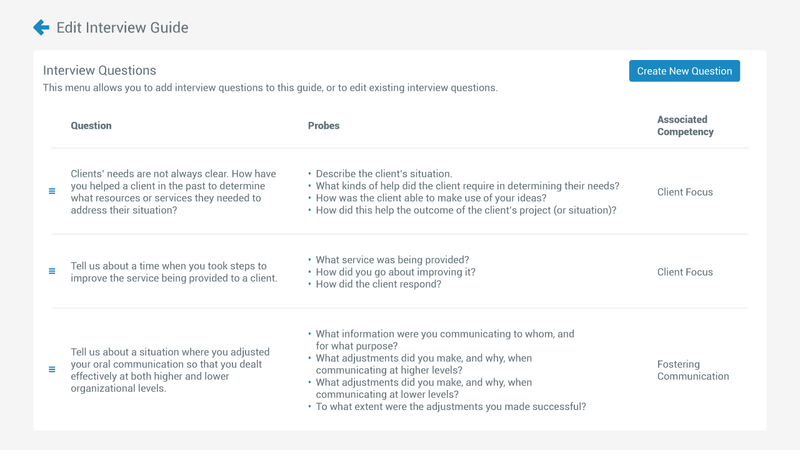 Empower your team to make the best selection decisions with structured interviewed guides. Select from hundreds of expertly-developed questions that help your people make objective decisions, based on specific job requirements.Learn more about our competency-based interviewing software. Engage your employees with career management tools. Turn your best talent into your most loyal talent. 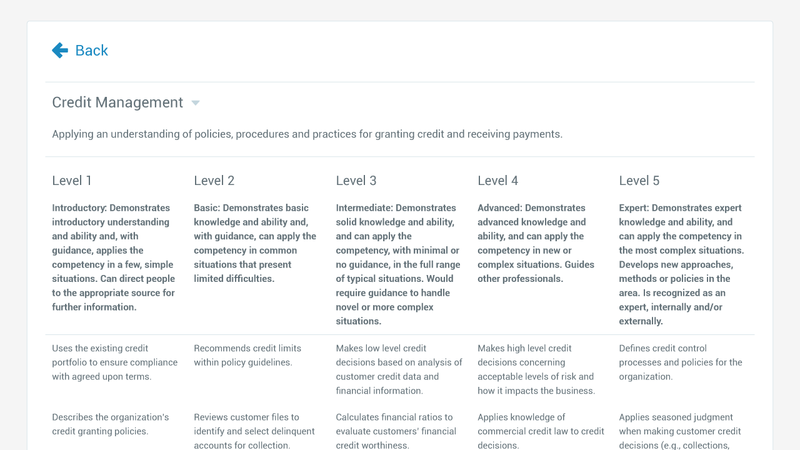 Carry out competency-based assessments, build development plans, and empower your employees to chart their own course with Career Path Navigation. Learn more about our career management software functionality. The leading competency-driven job description software. The experienced team to help you deliver value to your organization.